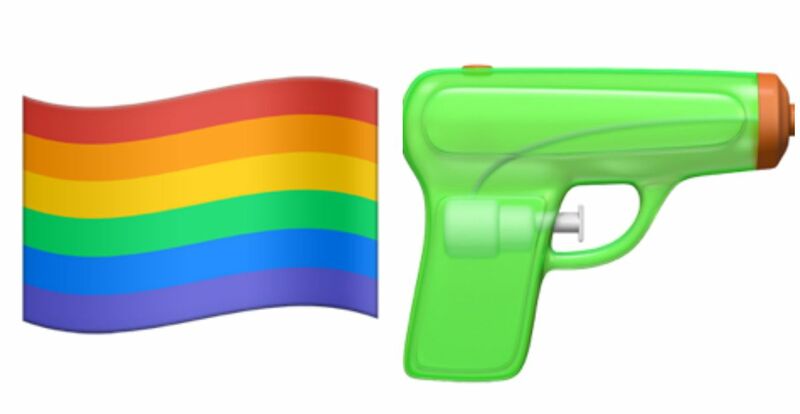 On the latest iOS (Apple) update, 10.0.0, the handgun emoji was replaced with a watergun. 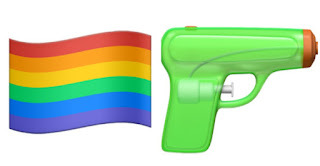 The "deadly" revolver emoji with replaced with a kind, friendly, harmless squirt gun. 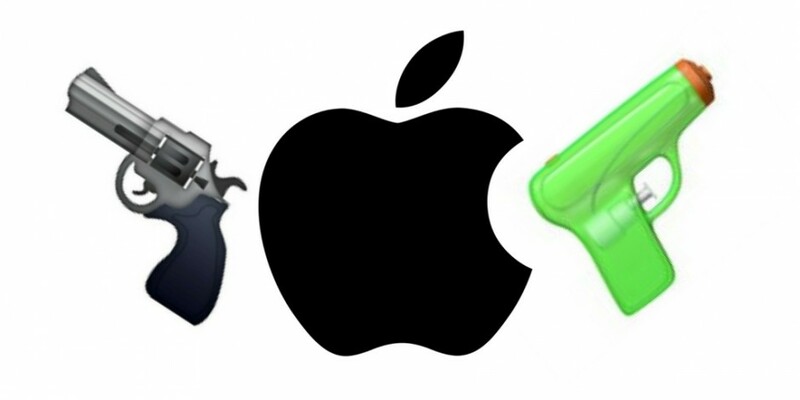 Anti-gun advocates applauded Apple's decision to remove this "hazardous" gun emoji. Apparently, Apple removed the real handgun because it caused suicidal thoughts and death threats. It is also apparently a gun's fault for all modern cases of manslaughter, which is obviously not true. 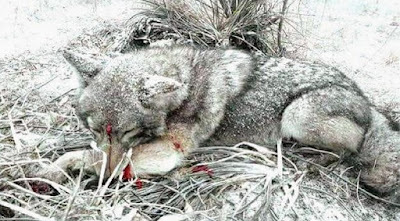 The outdoor and hunting industry is hurting because of this incorrect matter. The NRA is being persecuted by the infamous Hillary Clinton. 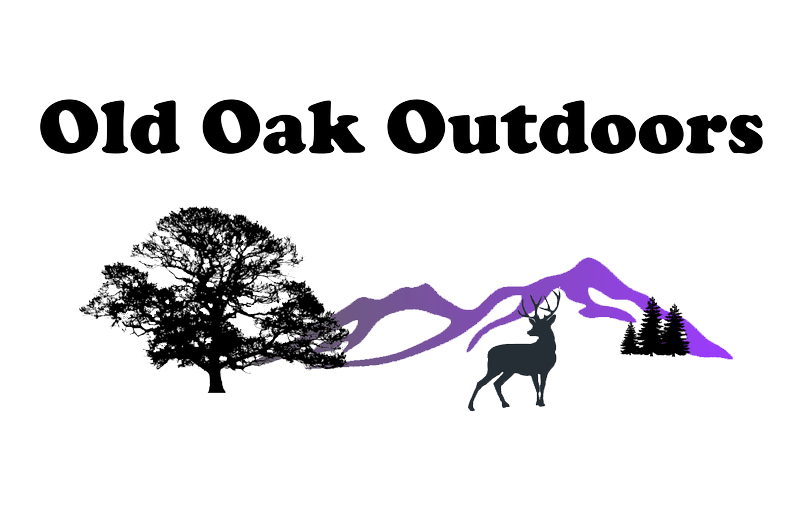 If Clinton becomes president, it may greatly affect the outdoor industry. 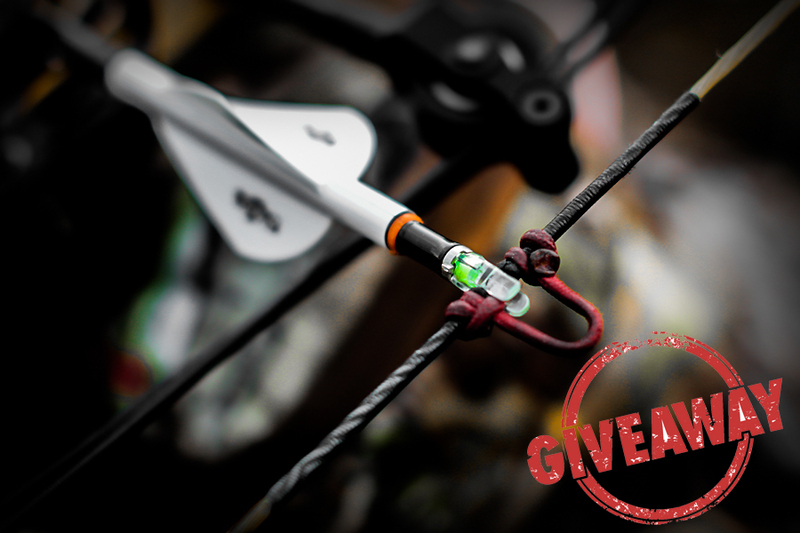 Removing guns and bows from our possession, not only does that shut down our right to hunt for game, but the right to protect our families? That isn't going to happen. 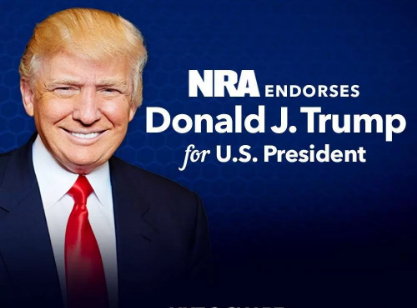 If the NRA endorses Trump, so should I! The outdoor-renowned game, Deer Hunter 2016, is also obligated to use the watergun emoji for the game's notifications on Apple devices. Unfortunately, in today's politically correct world, they have also included the LGBT rainbow flag. Where have we Gone Wrong America?? ?